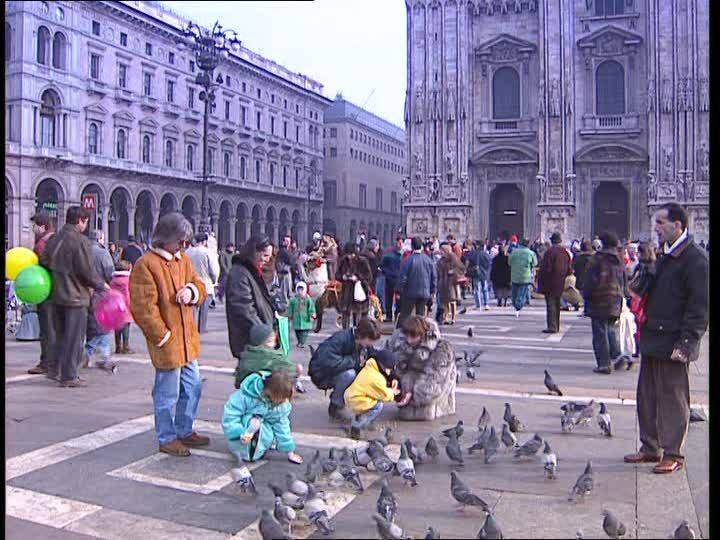 Since Milan is famous as one of a fashion capital in the world, then you shall never missed a chance to visit Piazza del Duomo if you come to Milan. 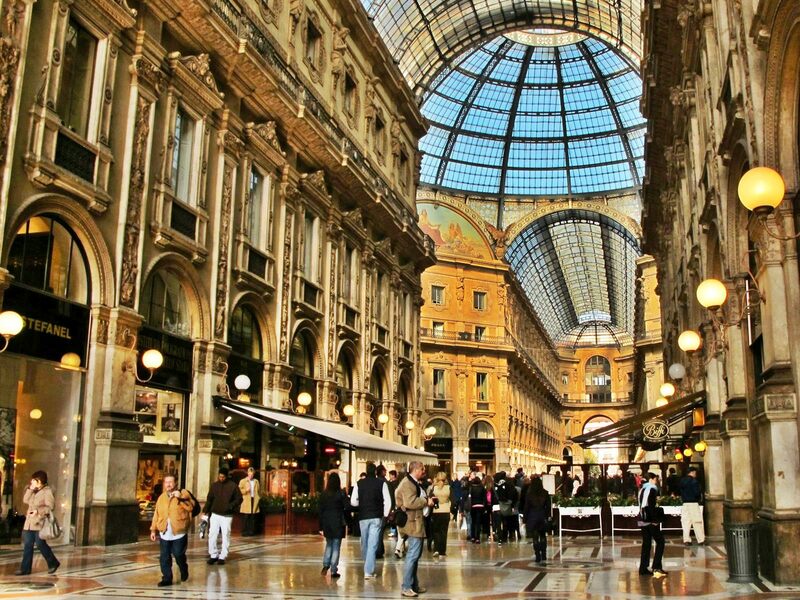 Milan is not only popular for its museums and historical sites, but also famous of their fashion and art. As I visited Duomo in winter, there was an orchestra performance playing just across Piazza del Duomo Building. The performance is played on the building terraces, balconies and windows. Is it also a must visit attraction spot if you are a shopaholic. Numerous famous brands, such as Celine, Furla, Chanel have their outlets in Piazza del Duomo, as well as very rarely seen Gucci cafe is also available here, you can have tea, coffee as well as Gucci chocolates. This cathedral was dedicated to St. Mary of the Nativity, and took almost six centuries to be completed. 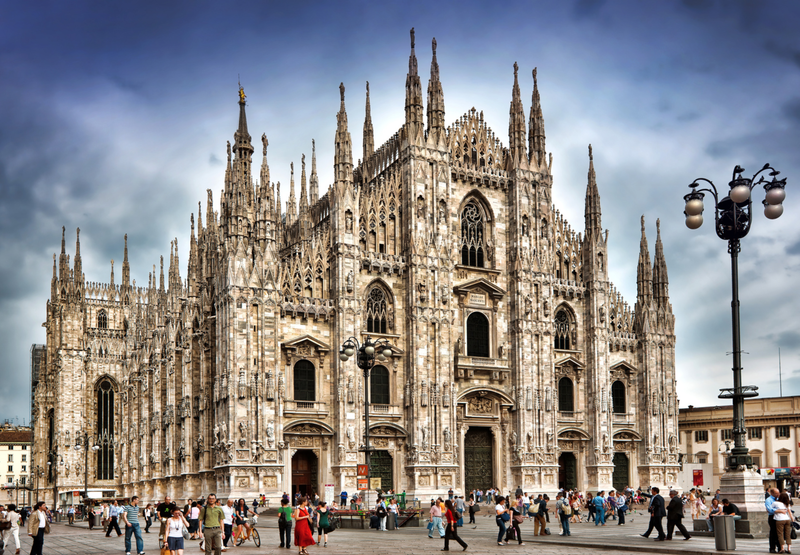 Il Duomo di Milano is located right in the heart of Milan, is also usually known as Gothic Cathedral. The rest of the Gothic cathedrals have similar structures, also building with one or two towers. However, Milan cathedral is unique with its pentagon-shaped facade which totally does not look the same compare to the others. You can purchase souvenirs inside the cathedral, such as small cathedral miniatures, as well as rosary. Beware of such tourist traps! They will offer you “lucky charm” and told you it is for free, and once you took it, they will ask you to pay $50. Besides this trick, they will also offer you bird feeding for free, they will grab you hands, hand over the bird foods, and when the birds are coming into your way, they will do stealing and thieving as fast as they could, and they usually stay together as a group, around 3 to 4 persons So, please be careful! Captured while in Milan, Italy, Winter, December 2012.